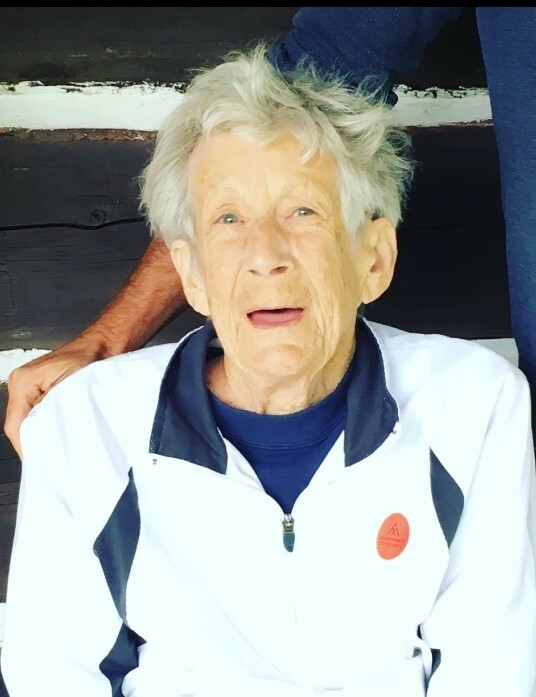 Barbara G. Ahlert, 85, of Kempton PA., formerly of Buttzville, NJ., passed away at her residence on July 28, 2018. She was born in Copper Cliff Ontario, Canada, a daughter of the late Charles K. and Charlotte G. (Haight) Aldrich. She was a 1951 graduate of Belvidere High School, in Belvidere, NJ. Survivors include two sons, Michael David (Charis Lindrooth) Ahlert, at home, and William King (Karen) Ahlert of Shimerville, PA; one daughter, Christi Ann VanHorn of Green Lane, PA.; six grandchildren; three great-grandchildren and one sister, Cheri Saunders of Quakertown, PA. A memorial gathering will be held at Barbara’s former residence, 7 Creek Road Buttzville, NJ. 07829 on Saturday, August 18, 2018 at 3:00 PM., with an informal reception immediately following. In lieu of flowers and gifts, donations can be made in Barbara's name to The Humane Society of the United States sent directly to 1255 23rd Street, NW, Suite 450 Washington, DC 20037.